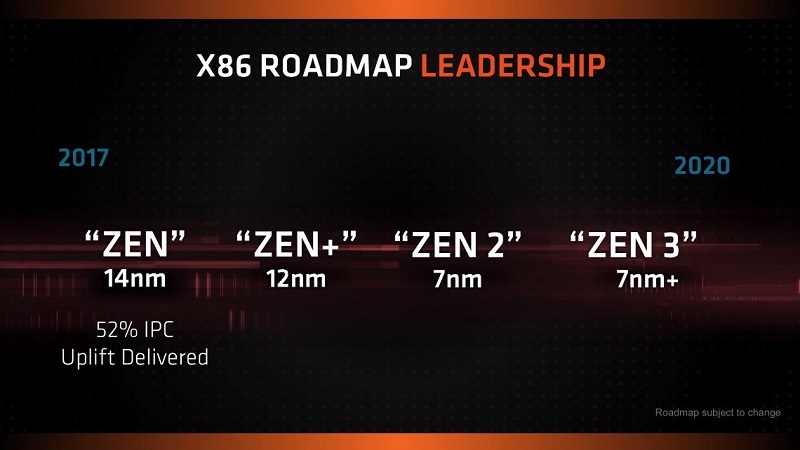 Read more about AMD's Zen 2 architecture. Resist is not the same as immune though. due to the nature of how spectre works, by exploiting speculative execution, and seeing as one of the ways modern cpus have such terrific IPC is due to speculative execution being completely immune would be a pretty tall order. Also by not saying immune they are protecting themselves. Seeing as this type of exploit is brand new, the range of possibilities might not fully have been explored yet.